I’ve recently had the opportunity to spend some time with the owner of Elevate, a top of the line triathlon training center based in Orem, Utah. 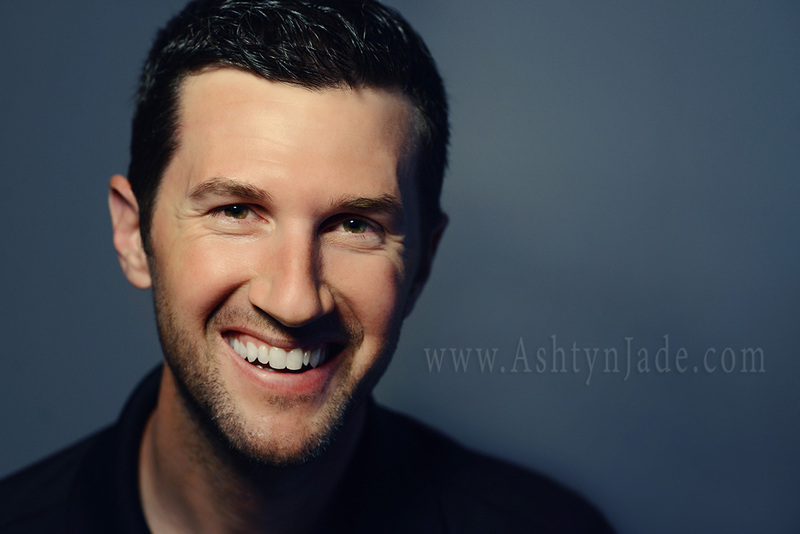 While our fab interview with Greg Phillips (the driven and dynamic entrepreneur behind Elevate) will be featured next Friday… I can’t help but share a Sneak Peek of one of Greg’s killer head shots! Ready for killer head shots of your own?